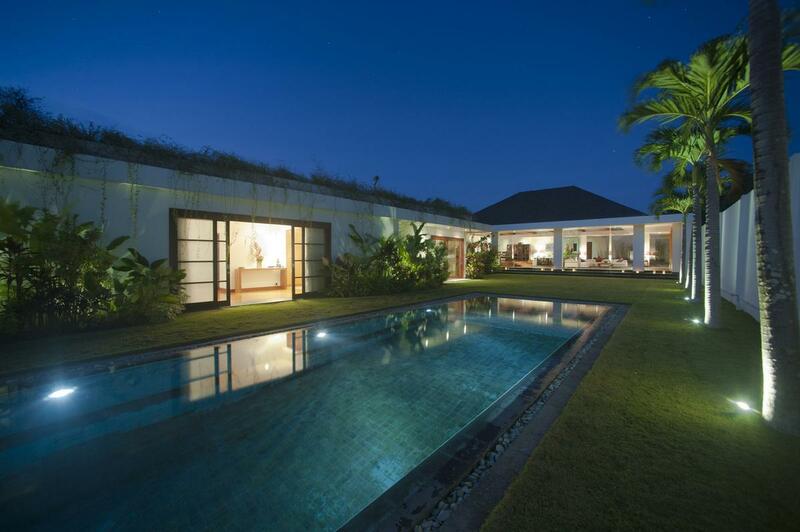 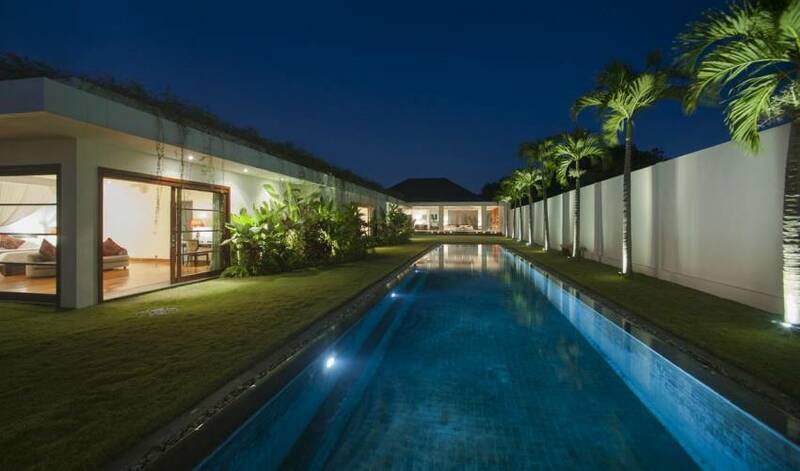 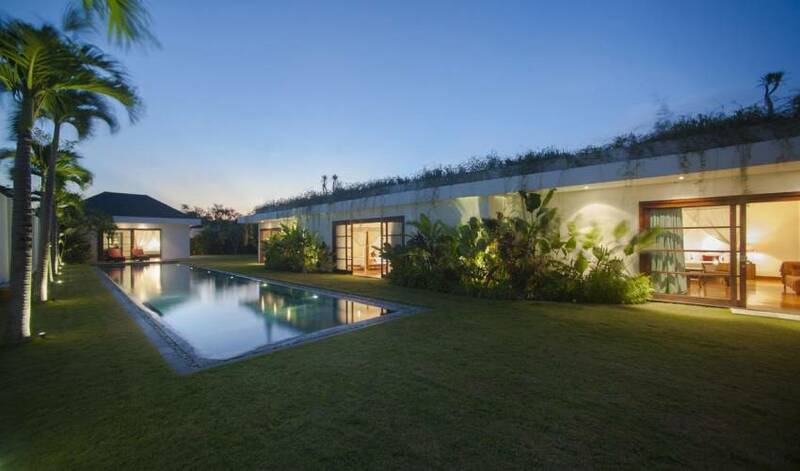 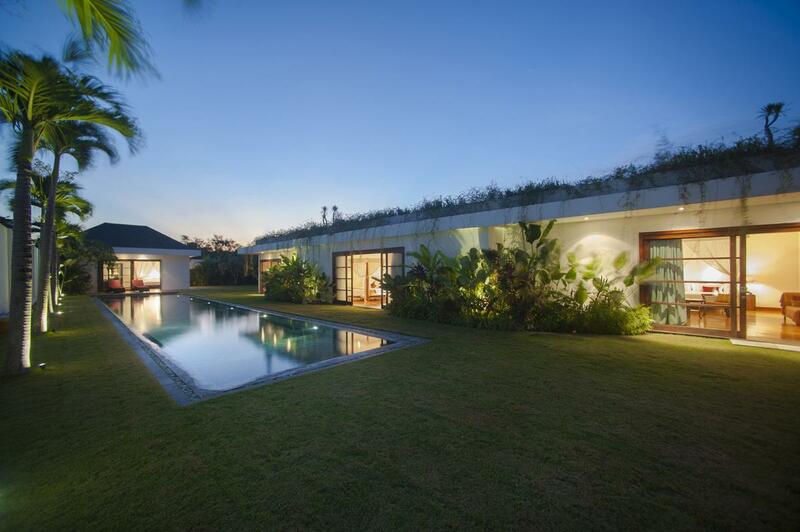 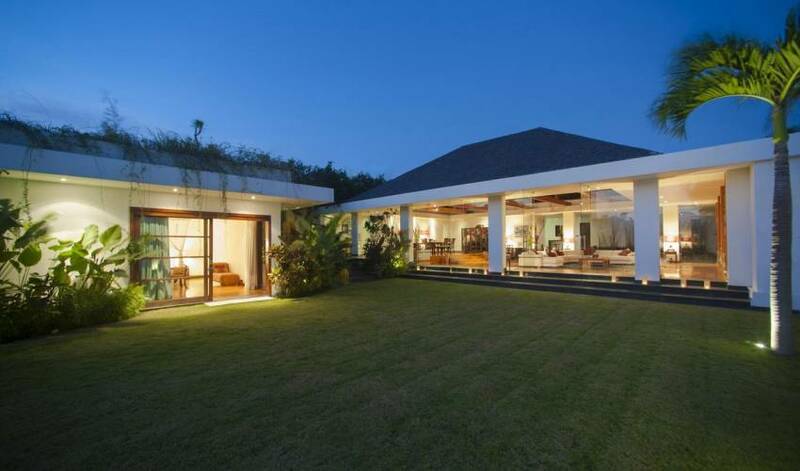 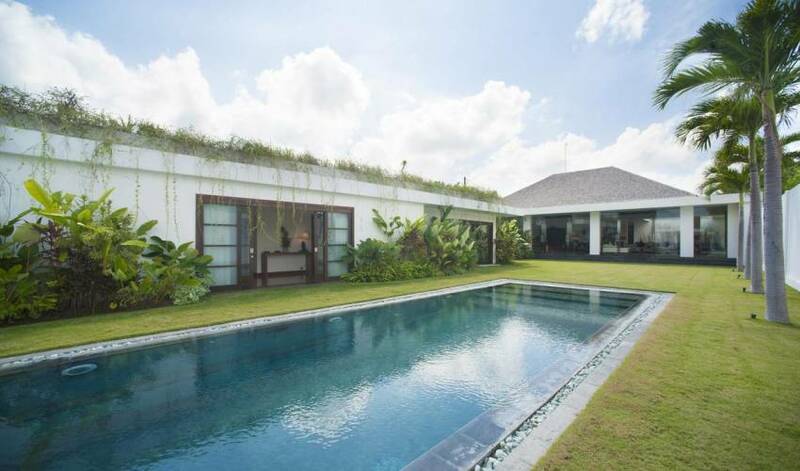 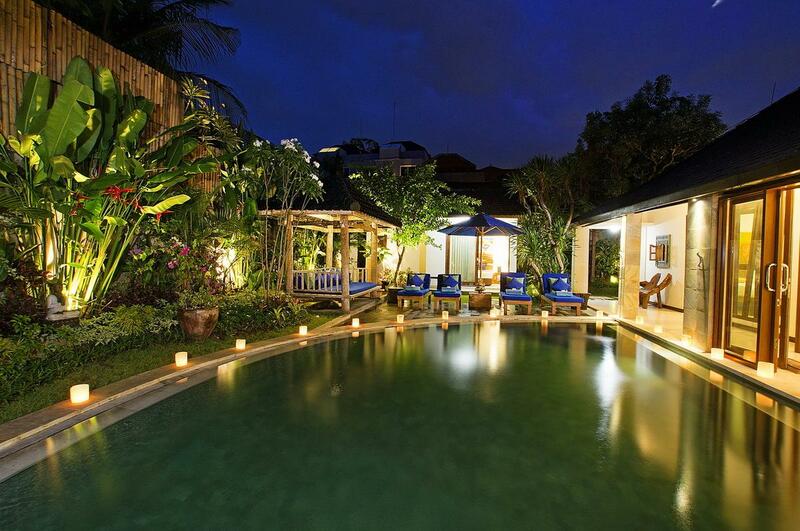 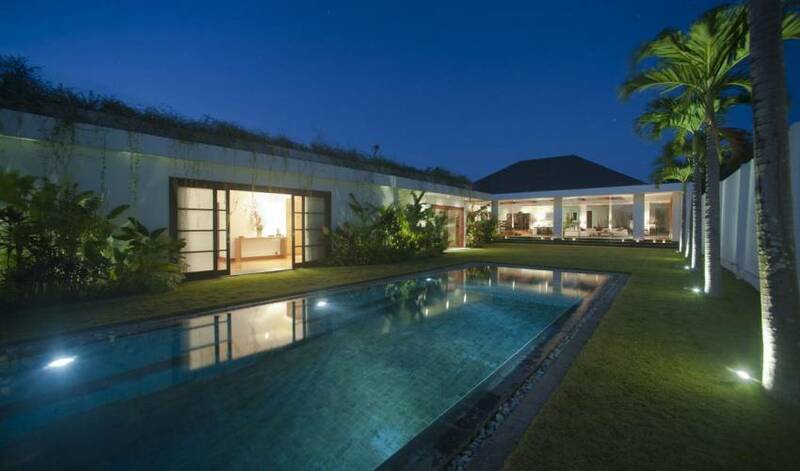 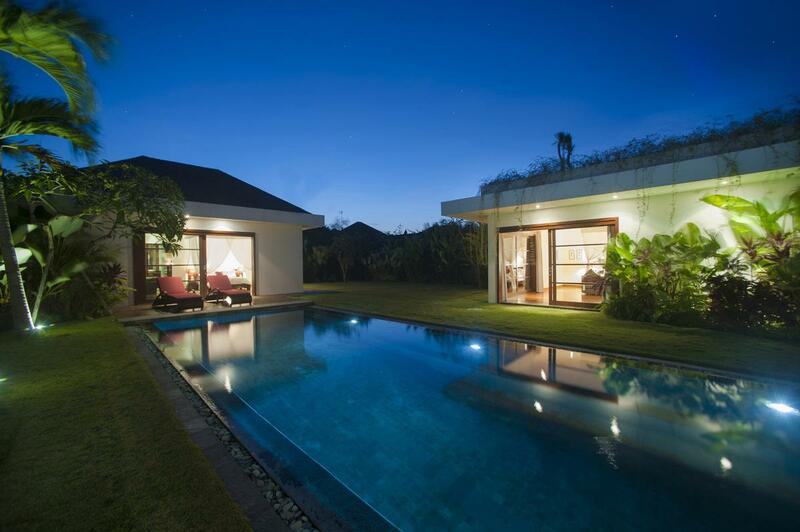 Villa 3615 is located at the end of a quiet cul de sac of a well paved and well maintained private street in the centrally located, highly desirable, and ever fashionable Seminyak area of Bali. 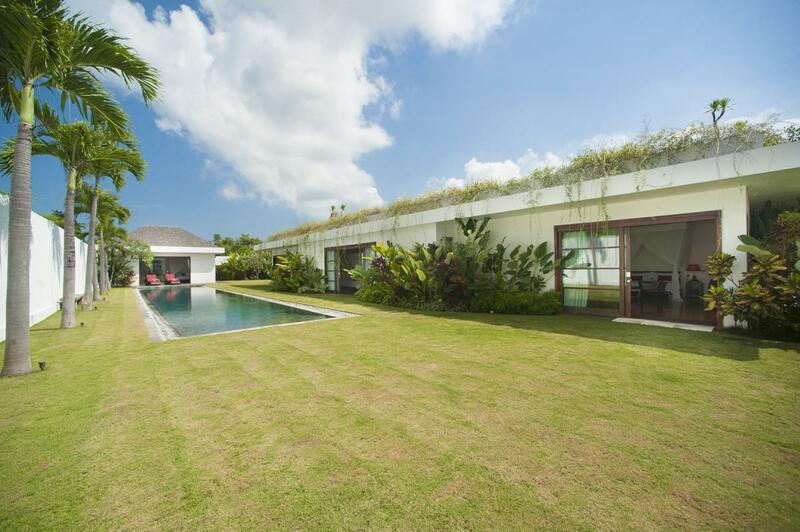 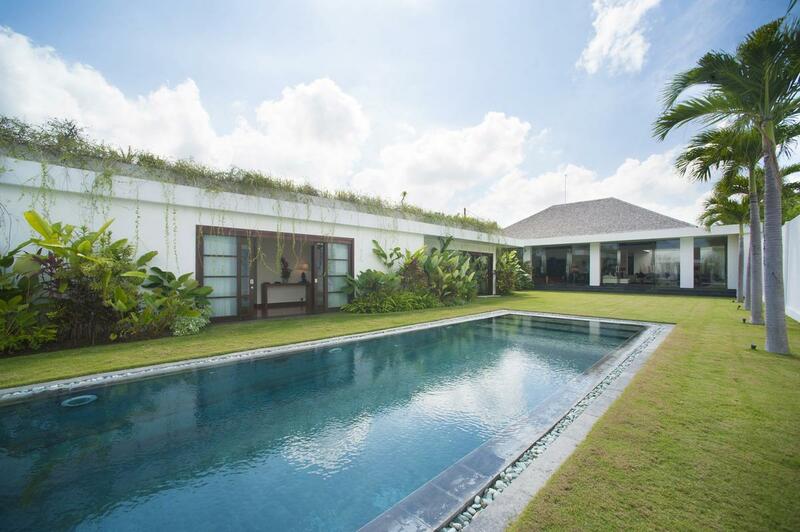 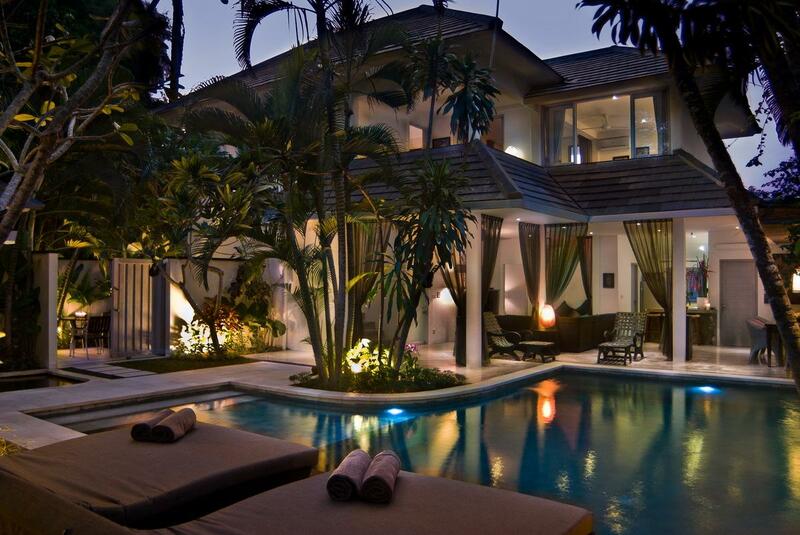 We are delighted to present for the first time Villa 3615 a privately owned exceptional five-bedroom residence centrally located in the heart of fashionable Seminyak, Bali. 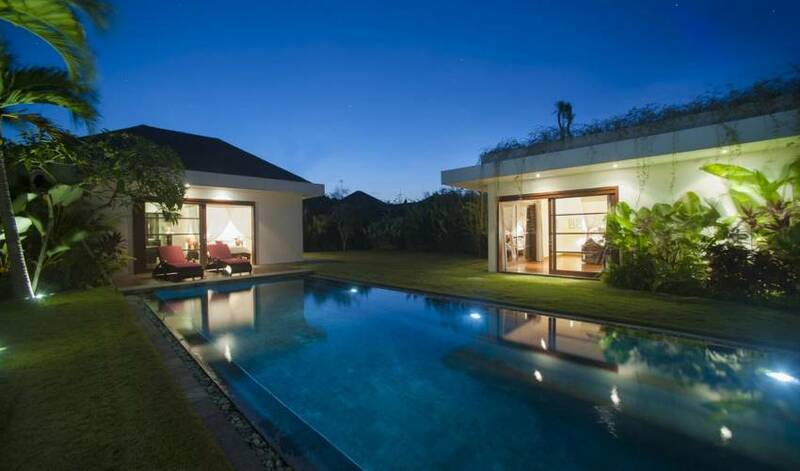 Villa 3615 is exquisitely tranquil and private, standing at the end of a quiet cul de sac of a well-paved and well-maintained private street far enough away from the tourist crowds to ensure total privacy; and perfectly positioned near to the beach, Seminyak's rich selection of designer boutiques, home ware stores, internationally renowned restaurants, chic bars, spas and riding stables should you which to embrace the Seminyak scene. 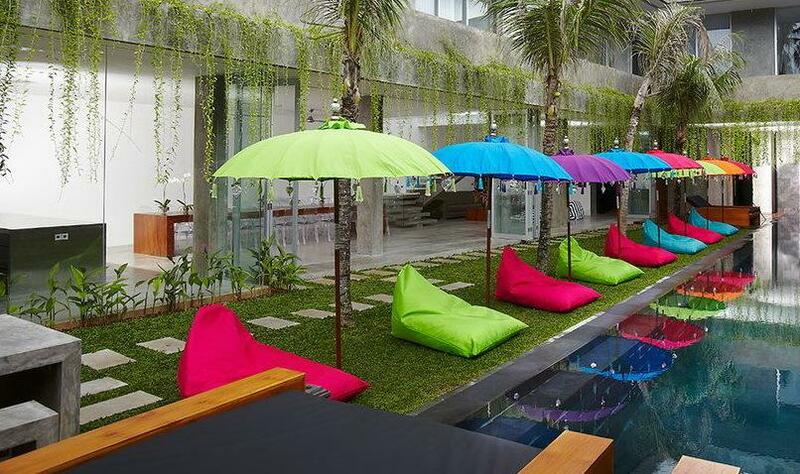 Everywhere is so accessible and within a short walking distance. Villa 3615 is well appointed and has beautiful teak floors throughput, together with the elegant decor exudes warmth, richness and character. 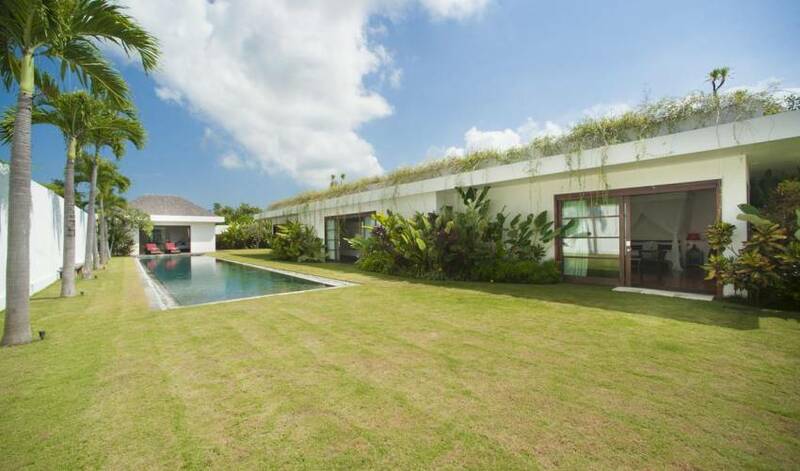 A modern European kitchen complements the overall amenities.